We are the leading gym in Hamilton Montana for fitness, nutrition, and mobility. If you are looking to change your life and get in shape, come check us out! Looking to learn more about the gym and how you can get involved in Crossfit? Check out our contact us page and drop us a line! 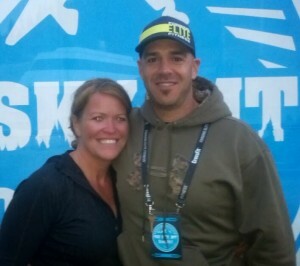 We would love to tell you more about our gym and what we do at Bitterroot Crossfit. 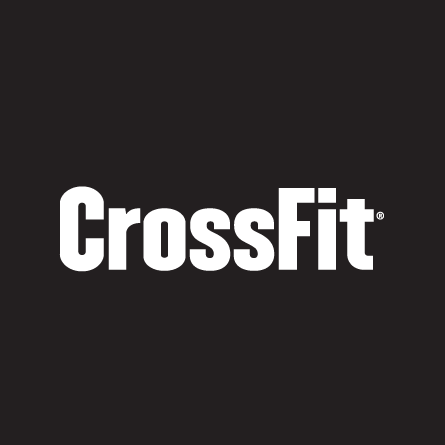 Are you already a Crossfitter and just looking to drop-in while you are in town? Perfect! Click above to be taken to our waiver so you can be ready when you drop by! We look forward to meeting you. 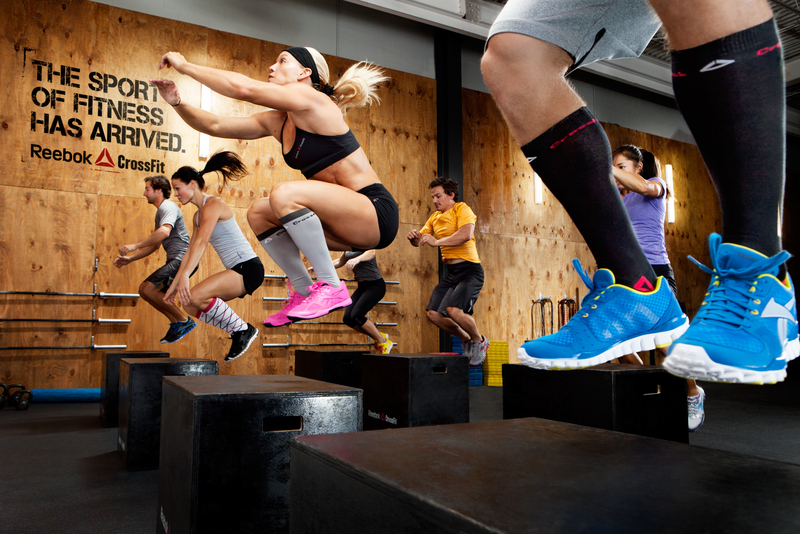 CrossFit is constantly varied functional movements performed at relatively high intensity. 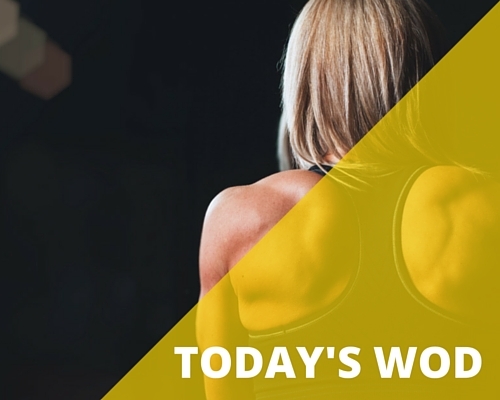 All CrossFit workouts are based on functional movements, and these movements reflect the best aspects of gymnastics, weightlifting, running, rowing and more. These are the core movements of life. They move the largest loads the longest distances, so they are ideal for maximizing the amount of work done in the shortest time. Intensity is essential for results and is measurable as work divided by time—or power.